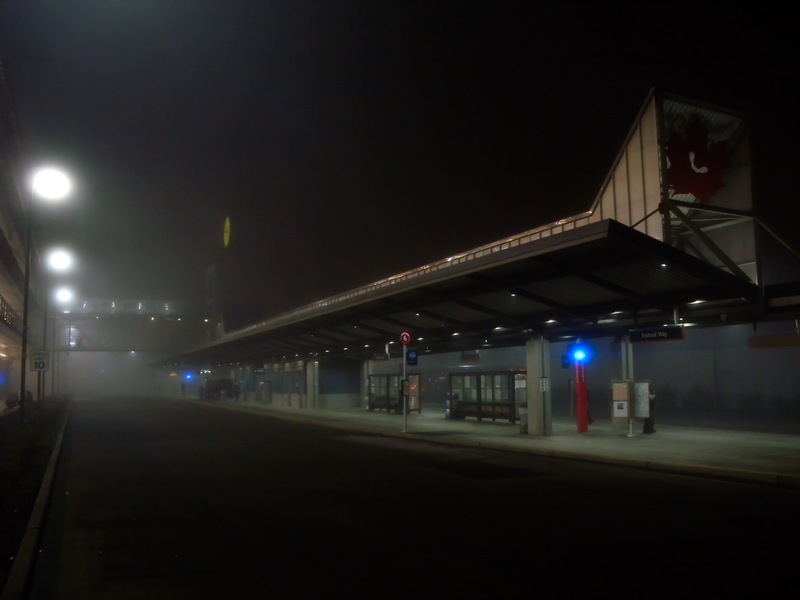 Posted on January 8, 2015 by Orion T.	This entry was posted in Photography, Travel and tagged creepy, federalway, fog, maze, night, playgrounds, Seattle, travel. Bookmark the permalink. 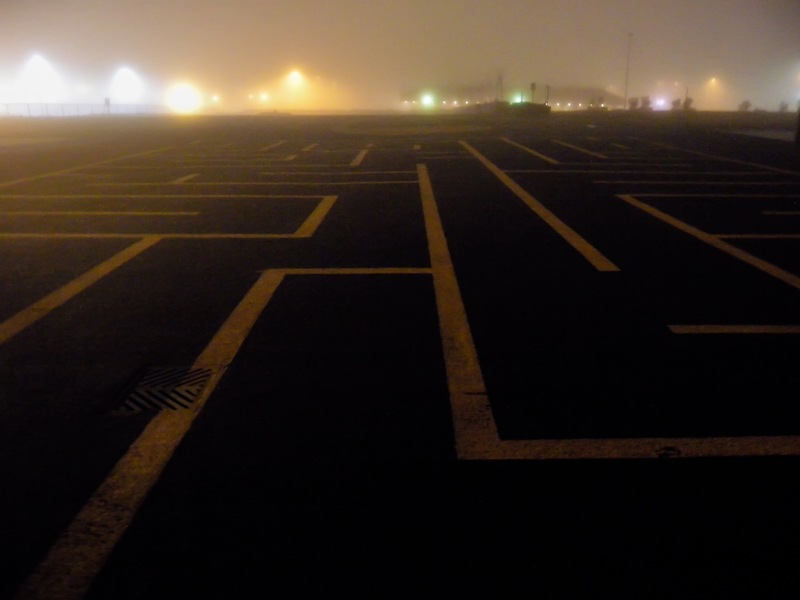 ← Pictures of the Night (Part 1), Strangers in the Fog..
Great night shots, especially the second one of the maze with lights on the horizon. 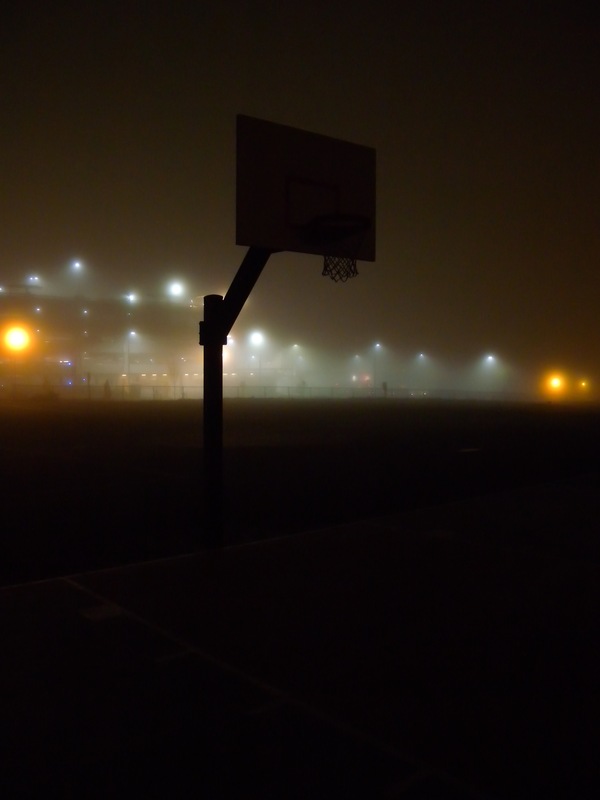 A peaceful darkness…were you playing basketball in your imagination or were you really asleep? 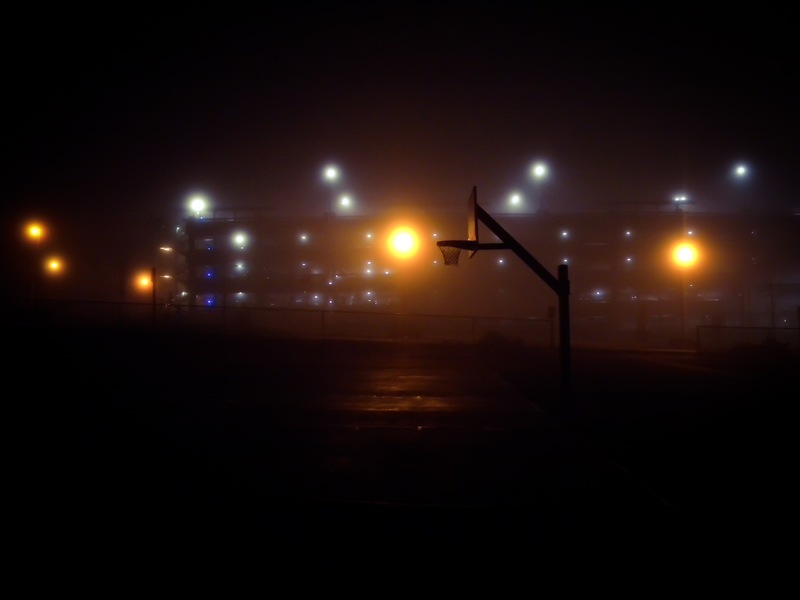 Heheh, I think I had a dream later where I came back to play basketball. Or if not, I eventually will!